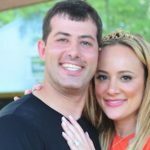 Bachelor Nation flocks to Houston for Erica Rose's Wedding! ← Patient Appreciation Day! $10 Botox & More! Life is like a delicious bowl of cherries, and in this case we are toasting “Cherica” wedding, Charles and Erica! Shades of cherry blossom (a Japanese good luck symbol) and rose (get it?) 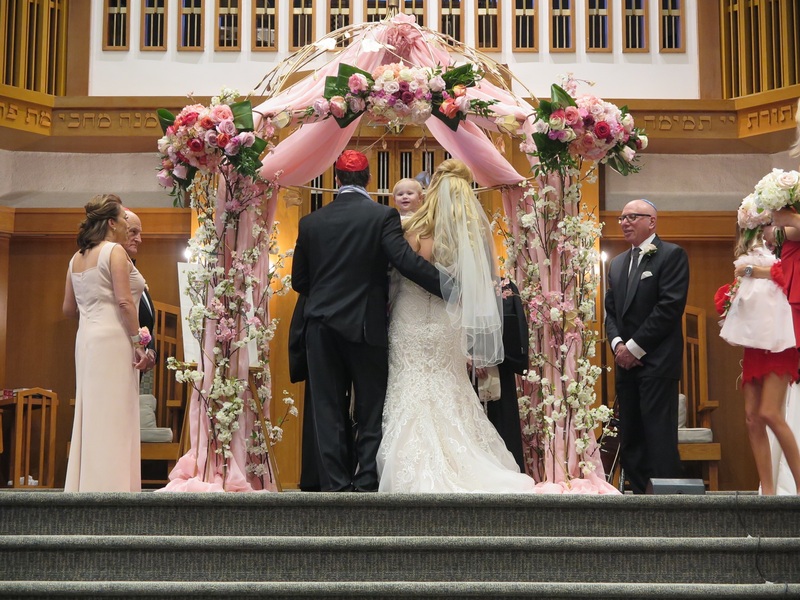 dotted the ornate ceremony chuppah. Some ten bridesmaids filed in ombré-style, dressed in hues ranging from crimson to merlot. The bride, a “Bachelor” season nine breakout star, wore white – and so did her mother. Silhouette artist Cindi Rose accessorized her mother-of-the-bride ensemble, a floor-length Carmen Marc Valvo design, with black leather gloves. Shortly after they were pronounced husband-and-wife, broke a glass (a Jewish tradition signifying the finality of the marital covenant), and the first of two wedding receptions commenced. 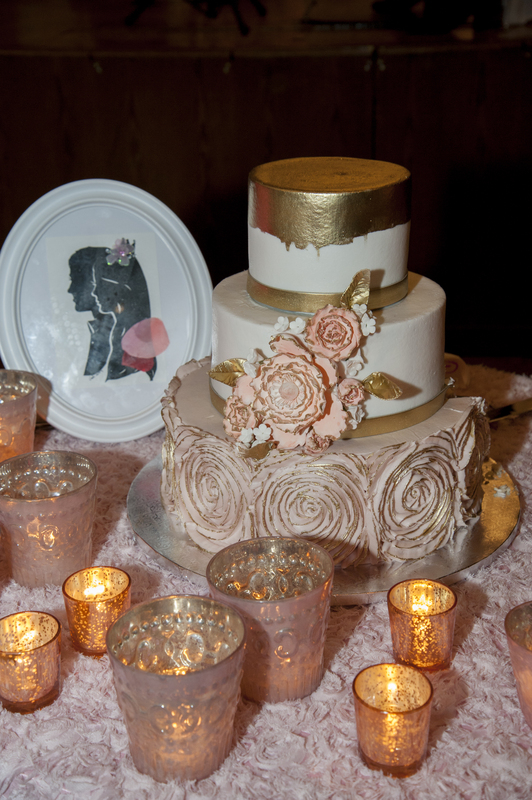 There were also four cakes by Who Made the Cake!, Darko Delights, Dacapo’s, and Américas. Nothing, however, compared to the second, late-night reception at the Majestic Metro downtown. A red carpet welcomed guests to the ’90s-theme celebration. Chef David Cordua looked on as party-goers devoured his corn dogs, nachos, and cotton candy from various food stations. Deeper into the venue, two photo booths, DJs and an onstage light show completed the party scene. Erica, a.k.a. Mrs. Charles Sanders, changed into a custom blush frock designed by friend Alex Martinez for the occasion. This time, the mother-of-the-bride did not dress to match; Cindi donned an embellished baseball cap and St. John LBD, instead. Best man and the bride’s brother, Ben Rose, modeled “Bachelor”-esque props in a photo booth with wife Laura Max Rose, one of the two matrons of honor. Their daughter, Selma, served as a flower girl. Nearby, plastic surgeon and father-of-the-bride Dr. Franklin Rose showed off his celebrity handiwork. “Vienna has the most perfect nose in America,” he said as Girardi spun slowly. Then the season 14 winner ran off for a group picture with Borghese. “You know, Lorenzo is single now,” Franklin hinted. Girardi laughed off the suggestion, citing a new boyfriend. Her plastic surgeon Dr. Franklin Rose has a point, though; the coupling would make one helluva “Bachelor Nation” follow-up wedding. Rose vied for Prince Lorenzo Borghese’s heart in Season 9 of The Bachelor, which took place in Rome, Italy. She made it to the top nine before being eliminated in Week 3. 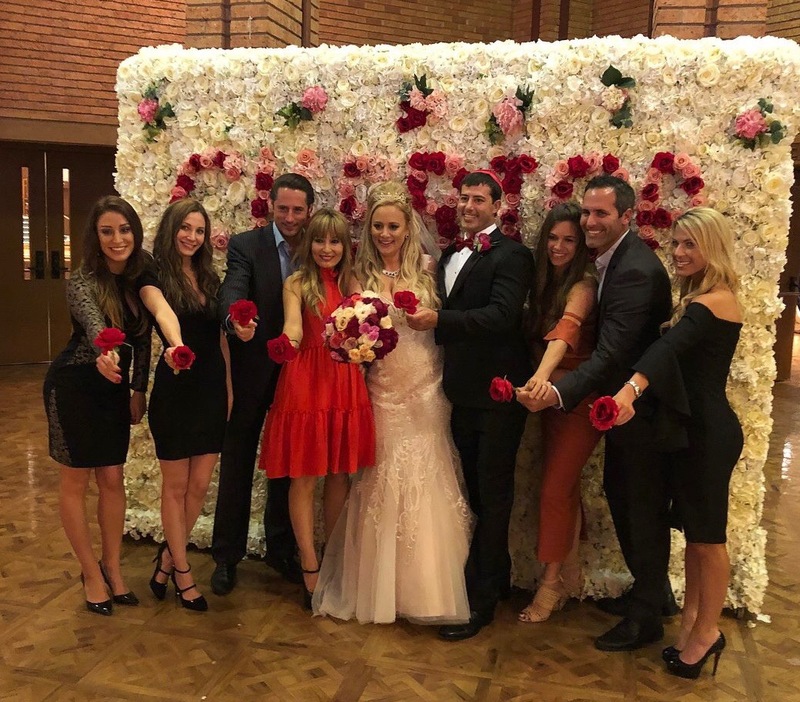 Borghese attended the wedding alongside other Bachelor vets from Rose’s season, including Tara Durr, Renee Simlak and Jeannette Pawula. Additional members of Bachelor Nation were present for the nuptials, including Season 17’s Ashlee Frazier Williams, Season 14’s Vienna Girardi, and The Bachelorette‘s John Presser (who is married to Durr) Cory Shivar, Holly Julian, Blake Durst, Sadie Murray, Jamie Otis Hehner, Kasey Kahl, and Melissa Schreiber were also all there. 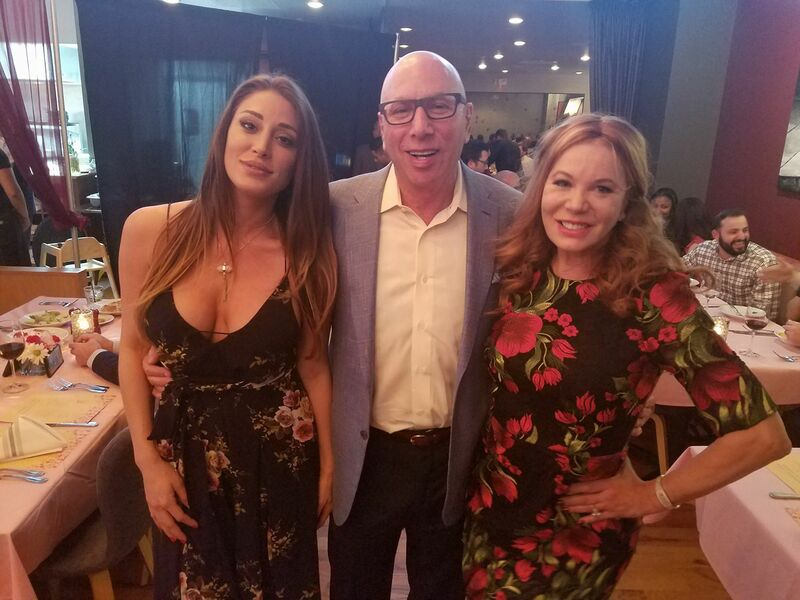 Dr. Franklin Rose is well-known for his work on the original Bachelorette Trista Sutter, Bachelor winner Vienna Girardi, Bachelor contestants Holly Durst, and Ella Nolan among others. 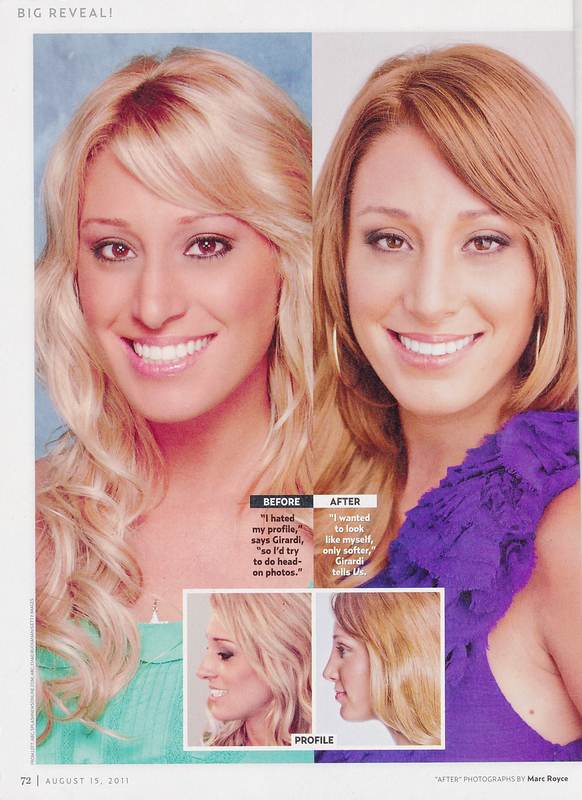 For this reason Dr. Franklin Rose is noted by Star Magazine among others to be the “official plastic surgeon of The Bachelor” franchise.